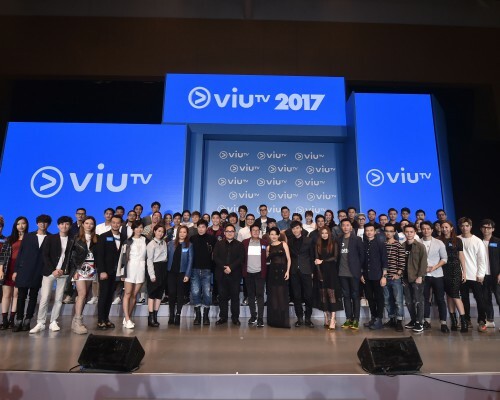 HONG KONG, October 11, 2016 – ViuTV today unveils its strong content lineup for 2017 with more “real choices” for Hong Kong viewers. ViuTVsix, an English channel, will be launched at channel 96 on March 31, 2017. Factual entertainment for everyone – ViuTV is committed to offering the most comprehensive factual entertainment content to viewers. In 2017, ViuTV will continue to bring a wide range of extremely entertaining and compelling programs, including Cuisine in Darkness hosted by I Love You Boyz and veteran chef Gabriel Choy, Being Director, Priceless, a series of microfilm directed by Jim Chim, Christine Ng, Prudence Liew and Kevin Boy, Full Time Mama On Vacation, Train You Mother, Grade6 in University and IQ148. Drama in the everyday – ViuTV will broadcast different dramas from Monday to Friday, including Ex, Mid-Night Cousin starring by Hong Kong Film Awards Best Supporting Actor Michael Ning, and Urban Legend hosted by David Siu and Queenie Chu. Open platform for music lovers – ViuTV will work closely with different music labels to promote “real music” to Hong Kong viewers. For example, superstar Alan Tam will host a nine-episode music program to be aired in 2017. 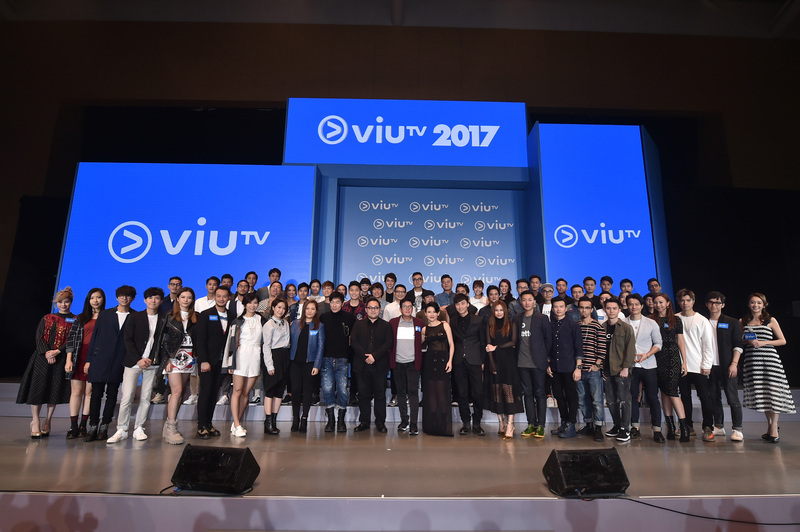 Leading international entertainment content and sports events – ViuTV will bring Asia’s hottest drama and variety shows to Hong Kong viewers in 2017, including W, DOCTORS, Love in the Moonlight, Natusko Kira, Crime Scene, Takeshis Medical Check-Up Show and Hometime Pride. Top-rated manga such as Assassination Classroom and One-Punch Man will also be available to fans in Hong Kong. ViuTV will also screen a variety of world-class sports events, including HK Sevens, Hong Kong Marathon and selected LaLiga matches in live. ViuTVsix launch – ViuTVsix, an English channel, will be launched at channel 96 on March 31, 2017. ViuTVsix will provide viewers with news and public affairs programs, variety shows, infotainment, classic and latest dramas.